Unlike most things in life, the decision of buying a home is all about you and what you want. When looking for a home, you want to make sure that you have asked yourself the right questions. It is also important to talk about these big questions with your significant other to make sure you are on the same page. What are the top five things we need to have? How many rooms do we need? Does the house need to be move-in ready? What friends do we want to live near? What school district do we want to be in? How much land do we want with the house? 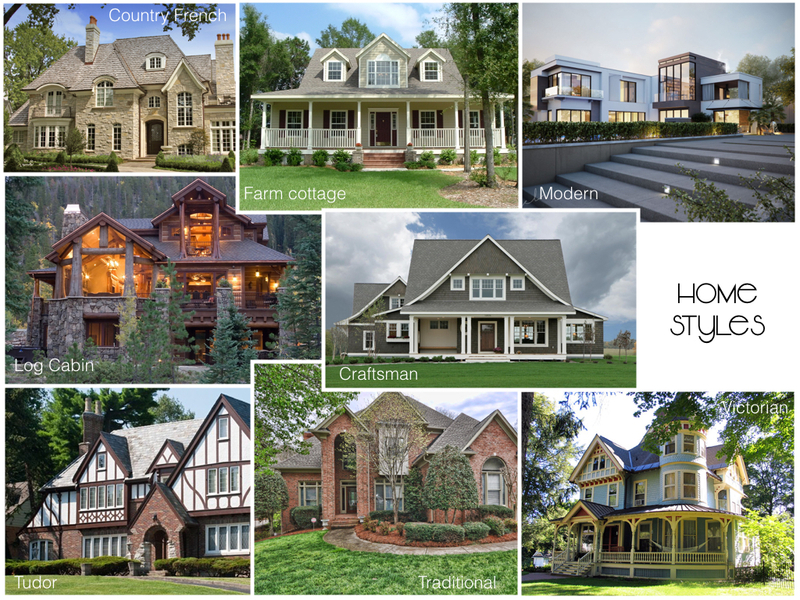 What style of home do we like? Another important first step for a home buyer is getting pre-approved. Getting pre-approved by a loan company is important because it tells you a realistic price range. There is nothing more disappointing than finding your dream home and realizing that you can’t afford it. When you get a price range it helps you see more of what you should be looking for. The other benefit of getting pre-approved is that when you find the perfect Chattanooga home you have nothing standing in your way for making an offer.